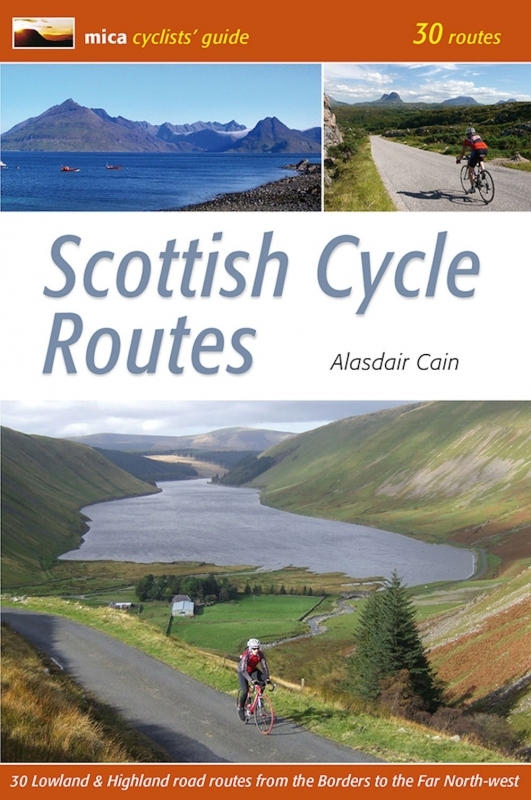 In the cyclists' guide series from Mica publishers, here are 30 circular road cycle routes of 35 miles to 115 miles, exploring the best of Scotland's panoramic back roads from the Far North-West to the Borders. The routes include two Cairngorm crossings and the spectacular Bealach na Ba in Applecross, some of the toughest and most spectacular challenges in the country, as well as gentler cross-country and coastal routes round the Black Isle, Moray Coast, Ayrshire, Arran and East Lothian.These day circuits include detailed descriptions and Ordnance Survey mapping, plus variations and extensions to ensure you get the best from your day. Route profiles indicate uphill and downhill sections and the spread of total height gain. There are also route fact files indicating starting point, distance, height gain, maximum gradient and approximate time. There are extensions & variations to shorten and lengthen routes, plus all important cafe stops en route are listed.